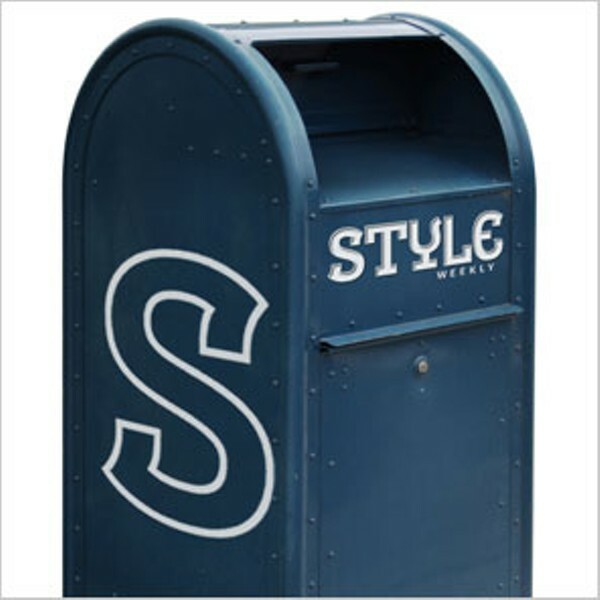 Museum Needs Ipson | Letters | Style Weekly - Richmond, VA local news, arts, and events. How very unsettling to read of the turmoil at the Virginia Holocaust Museum. What a sad commentary on the museum's essence. What a way to dishonor one man's experience, efforts and achievements. My first visit to the museum occurred when I flew down to spend time with my brother in Midlothian. Knowing I was very involved with Holocaust education in my third-grade classroom and was working with the New Jersey Commission on Holocaust Education, he was anxious to show me what Virginia was accomplishing. I toured the museum on Roseneath, met Jay and bought a T-shirt. The whole experience stayed with me. I subsequently retired from teaching and purchased my Virginia house in 2002. I attended the museum's opening the following spring. As we all were filing out, one of the docents stood on a bench, waved her hand around and called for volunteers. I hesitated ever so slightly and gave her my card. That was the beginning of a wonderful adventure. I valued sharing events of the Holocaust and Jay's story with youngsters and adults as we moved among all the precious rooms. As an educator, I understand that children need a hook that enables them to internalize learning. That hook is a personal story. It is the story of one. Jay's story fulfills that prerequisite and is essential to the Virginia Holocaust Museum. I met so many fabulous people during my three years volunteering at the museum. I have observed people in workplace relationships before and know that the museum doesn't have a corner on unique situations or personalities. However, it appears relationships have deteriorated among those who once cared so much. It was the strong persona of Jay Ipson that fueled the development of the Virginia Holocaust Museum. 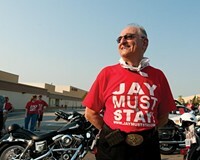 Jay gathered workers and volunteers who felt inspired. His financial donors gave their support because they believed in his vision. 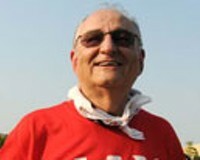 It is Jay's personality that has led the museum from humble beginnings to a landmark institution. I have taught the lessons of the Holocaust, developed curriculum, studied at Yad Vashem in Jerusalem and visited our national museum in Washington many times, as well as other Holocaust museums. What I know is that the impact and success of the Virginia Holocaust Museum is truly unique. It is a physical building that has a soul. I feel a sense of shame for those whose intentions are less than noble. This action tells more about the deposers than the deposed. The window is open, Jay. Best of luck.